There are more than 20 specialised accessories designed to grow your Chef with your skills. Dedicated bowl tools, together with the precision of Total Mix Planetary Action, give you control over every last detail. Chef has evolved so that you and your skills can too. Perfect any dish with 5 stainless steel bowl tools. The exclusive folding tool will incorporate heavy and light ingredients to make airy and fluffy mixtures. Perfect for soufflés and macaroons. 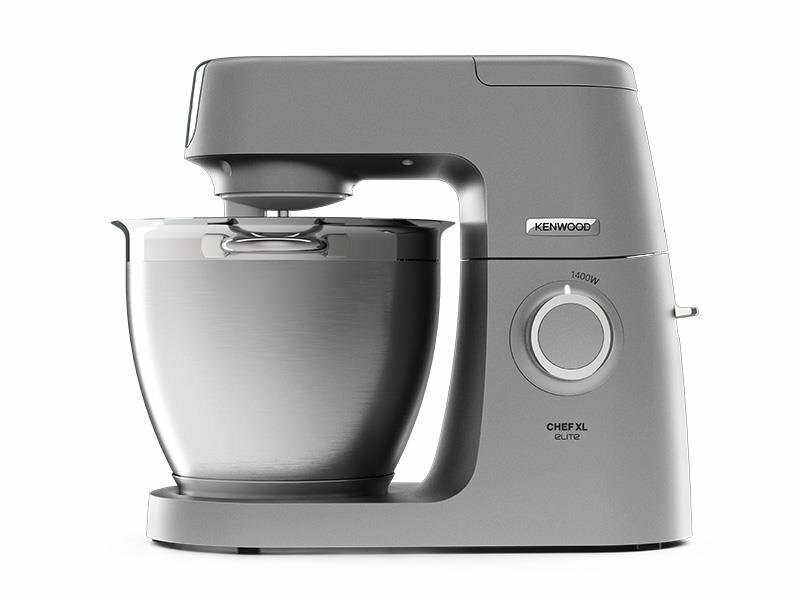 The Kenwood KVL6300S Mixer was added to the Blenders & Mixers category in March 2017. 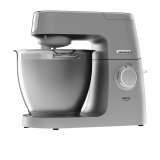 The lowest price GetPrice has found for the Kenwood KVL6300S Mixer in Australia is $599.00 from Peter's of Kensington. Other merchants who stock it are Peter's of Kensington, David Jones , Appliances Online, Kitchen Warehouse, Bing Lee.